Do you want a Mírame Franchise? Contact with our franchise department by clicking here. The glance is, certainly, the smile's best companion. 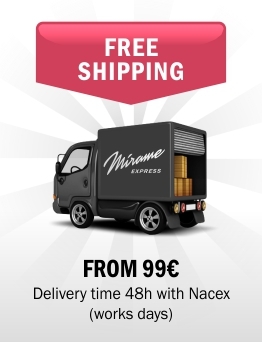 You can start your own Mírame Franchise, the leading brand of eyelash extensions one by one and eyebrows design, with an initial investment of 19.900 euros + VAT, and a payback period of two years. Contact with our franchise department by clicking here. Eyebrow's design recommended for regular clients who have already made a Mírame Eyebrows Design. 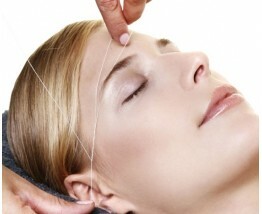 The aim of this treatment is to keep the shape of the client's eyebrows design, using threading technique. We perfect with the tweezers and we cut the excess hair if necessary. Duration: 15 minutes.